Samsung has traditionally been behind on UI design, which I know is shocking for the company that brought you TouchWiz. However, it's trying to turn things around with One UI. The revamped Pie-based interface is coming next year in stable form, but there's a beta. That beta has apparently expanded to US unlocked Note 9 devices. Yay. When Samsung started the Pie beta, it only allowed Galaxy S9 and S9+ owners to join. According to some XDA users, the latest version of the Samsung+ app lets Note 9 users register for the beta as well. You will need the N960U1 hardware variant in order to sign up, and it shouldn't matter what SIM card you have in the phone. The carrier-locked versions of the phone aren't included at this time, but that could change later. The same goes for international Note 9 owners. You'll need the latest Samsung+ app to sign up for the beta, which is available on APK Mirror. The beta program has limited space, so don't wait too long if you intend to register. And remember: it's a beta. Things might be a little broken right now. 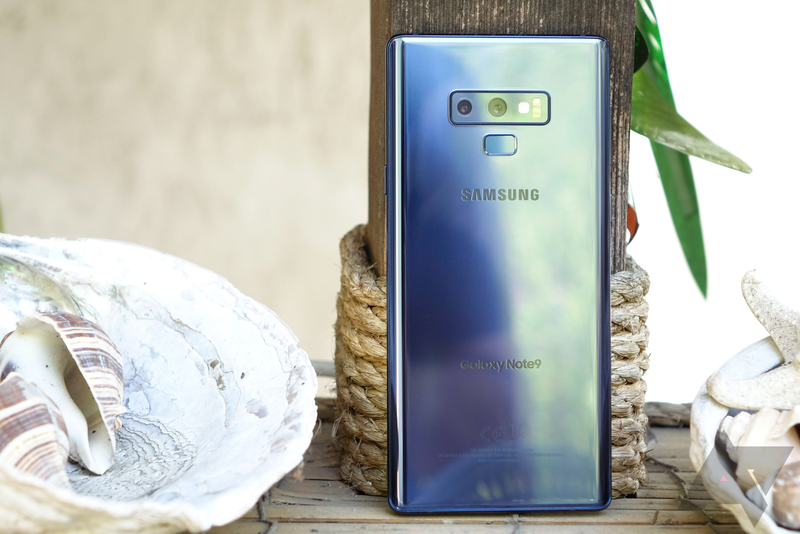 It's only been a week since we saw Samsung first start accepting sign-ups for the Note9's One UI Pie beta program, and reports have already begun arriving of the software hitting users' phones. If you're late to the party, worry not, as even new users to sign up for the beta are receiving the update just minutes after registering. The process now is the same as we went over before, so fire up your Samsung+ app, wave goodbye to stable software, and get ready for your first taste of Note9 Pie.